Check out Hooters Jacksonville Landing Big Game 2016 for drink specials, over 20 HD TVs and definitely the best wings in town. 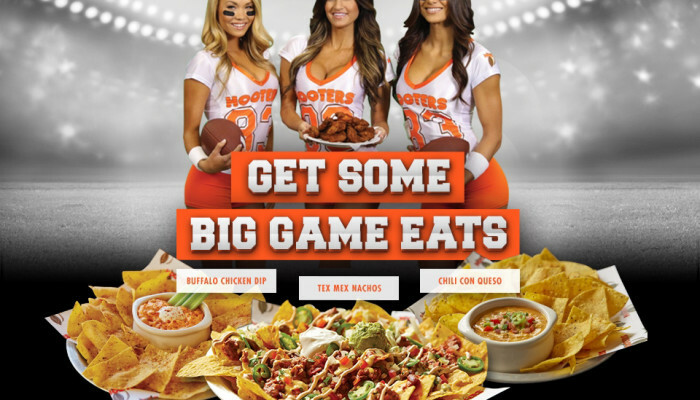 Hooters Jacksonville Landing is the iconic game day destination is making sure all football fanatics are fired up for the Big Game with plenty of delicious chicken wings and bonus deals. With any to-go order of 20 wings or more on Sunday, Feb. 2, guests will receive a coupon for a free Pepsi® 2-liter that can be redeemed at participating retailers, while supplies last. Plus, every Hooters to-go order will include a coupon good for either a free entrée salad or a free order of fried pickles. World-famous chicken wings, cold beverages and a relaxing atmosphere surrounded by beautiful Hooters Girls—check, check and check. For those who are attending or hosting a party and can’t be at Hooters to watch the Big Game, picking up Hooters wings to-go is the perfect way to spice up the ultimate football gathering. 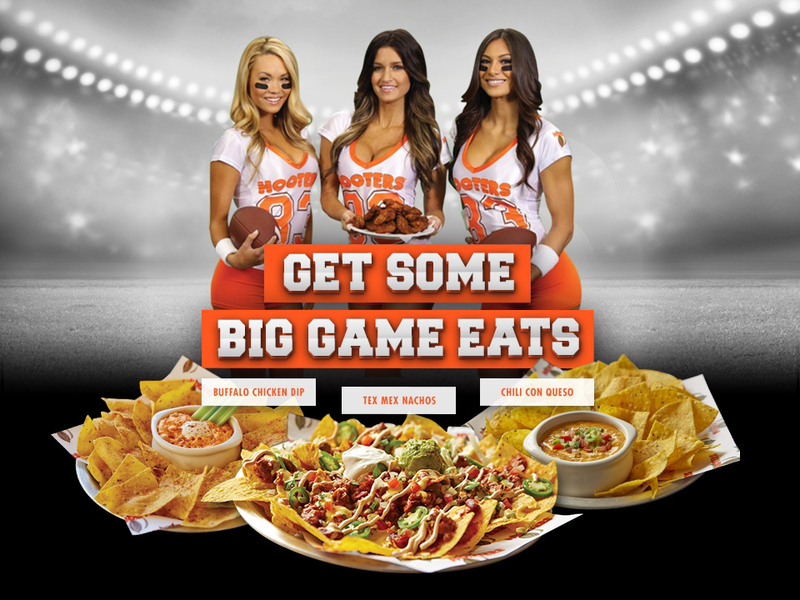 Fans can go to Hooters.com to place an order online or call their nearest Hooters location to prep for game day eats.